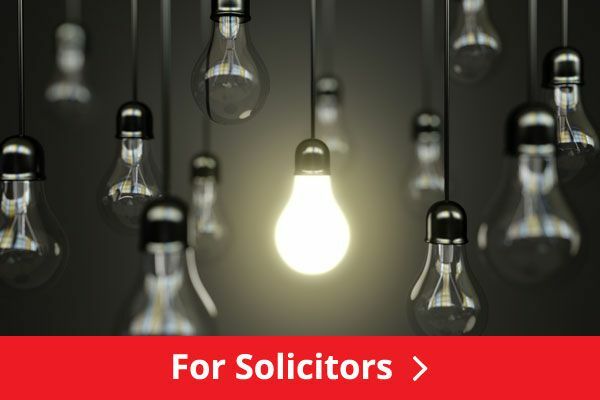 The UK’s #1 comparison website for solicitor firms and legal services that helps you find the best reviewed solicitor as rated by their clients. In the solicitor search box above you can search for solicitor firms that have top ratings and reviews by name or by location. 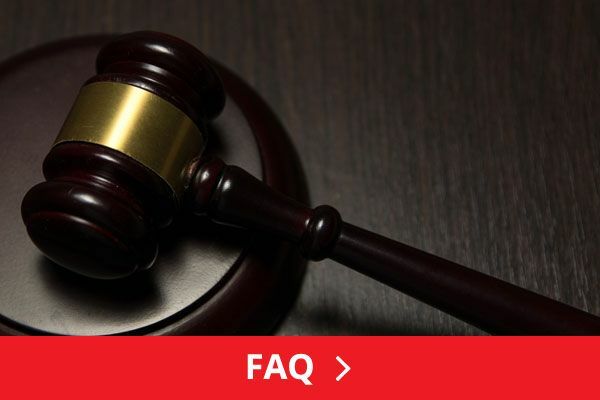 You can refine your search further by the area of law you are seeking legal advice in: i.e. 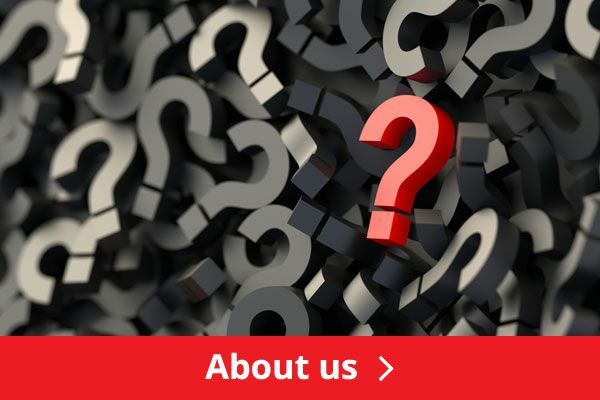 conveyancing, accident claims, personal injury, family law solicitors, divorce, legal aid, employment law, criminal justice, driving offences, immigration, solicitors for business, or wills and probate etc. 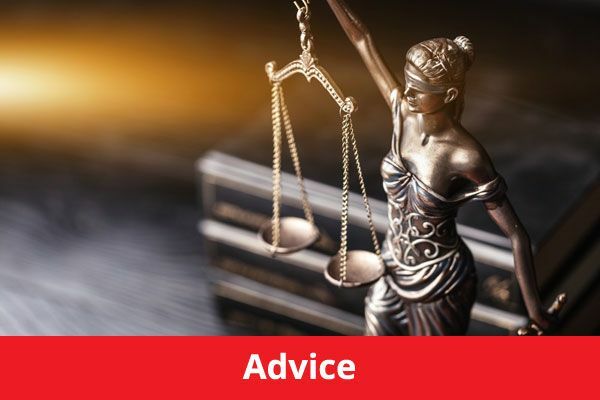 To review your solicitor simply find them by using the search box, click on the review solicitor box and follow the instructions.